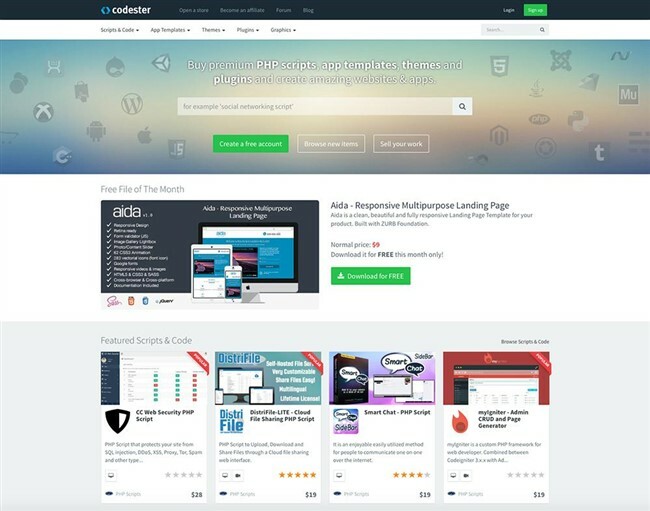 Codester is the first choice for all developers and designers to acquire the assets they need to enhance their workflow, lowering the time spent on one project and therefore increasing productivity. Buy and sell ready-to-use components varying from common PHP or Python scripts, Java codes and methods, HTML5 coded web pages, WordPress themes, Magento plugins or complete user interfaces to implement at choice. Whether you feel bound by the enumerated items, you can always find more by checking the website directly, the offer is much more diverse than the items used as example above. On the other side, creating a store on Codester comes with more advantages than elsewhere, as you can keep selling your uploads elsewhere, on your website, for example. You will get 70% of the value of the purchases, on your PayPal account or by getting a monthly wire transfer. Codester comes with an additional way of earning money – becoming an affiliate. Just share your unique link and anyone who registers under it for the next 90 days (the time the affiliate tracking cookie lasts), you will get 20% of any purchases the new customer makes, leaving your balance growing. This last method of passive income also helps Codester with growing up their popularity, so you could find even more items to buy in the future, at an advantageous price and a great quality. Just try it, and head back to comment your reaction! How do some companies have such appealing images, presentations or infographics, you might wonder. Whatever the answer is, we found the solution for you, in order to create amazing visual content. 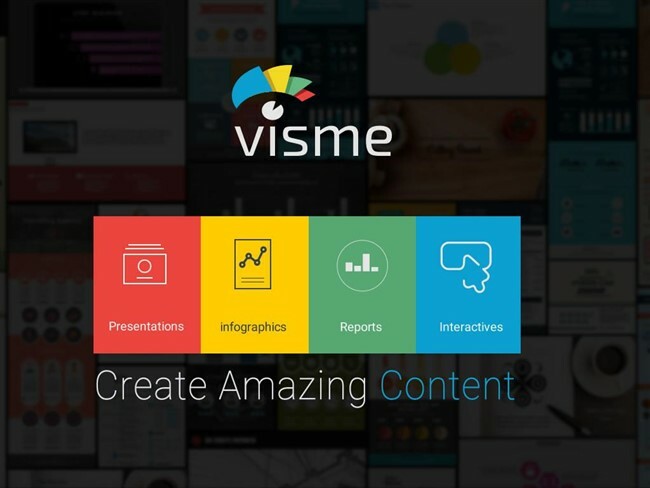 It is called Visme and it is a great online tool that gives you the chance to turn your ideas into real images that will be a great way to engage your audience. You can make presentations, option which is very similar to PowerPoint, infographics, providing you with more than 50 design templates that will for sure make your work unique, banner ads, which can be fully customizable and, last but not least, you can choose to start from scratch your blank canvas and do it however you like. In order to promote your work, you can post it on social media, publish it and share as a link or even present it offline. It is viewable on all devices and you can add even some extra options, including animations that will give life to your projects. Having worked with many brands, you can check Visme’s portfolio right on their website. With a portfolio of over 100,700 completed projects, PSD2HTML® is the world’s first and most famous PSD to HTML conversion provider, transforming any PSD design you make into a beautiful, organized and functional website that works the way you wish. Why is it so awesome? It requires no coding experience from you, as their team will do this whole job for you! Even more, they will make sure everything is going well, by constantly asking you questions about the website and giving you feedback. If you are looking on their website, you can see several great projects in their portfolio, which we are sure will catch your attention. But besides that, they offer many other great services, such as front-end development (PSD to HTML Conversion), CMS-based development (PSD to WordPress,Shopify, Magento, Drupal etc) and email templates (PSD to Email). We invite you to discover them and to trust their work, as they have over 10 years of experience, many professionals ready to help you. What does Simbla have to offer so it should be a must-have on your list? 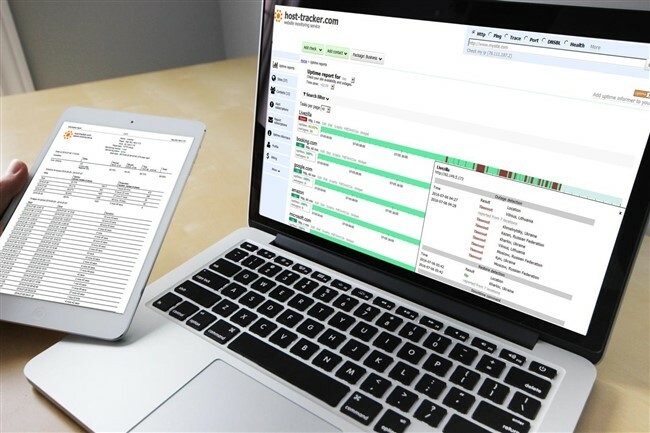 The most amazing part about Simbla is the easy drag & drop building interface which makes you enjoy a simple and fast experience without requiring professional coding knowledge. An added benefit is the new online database builder based on Facebook Parse helping you manage all aspects of your database. Check it out here: Online database. In case you need support, Simbla has it covered, being always available for you to contact its team for any questions or problems you face. Unlike other website builders, Simbla has not overlooked Search Engine Optimization. Simbla generates HTML5 websites, which are optimized in terms of SEO. XML sitemaps, support of 301 redirects, SEO Meta data and keywords as well as SEO-friendly URLs. Simbla has it all! Simbla Website Builder is definitely a good choice, give it a try! 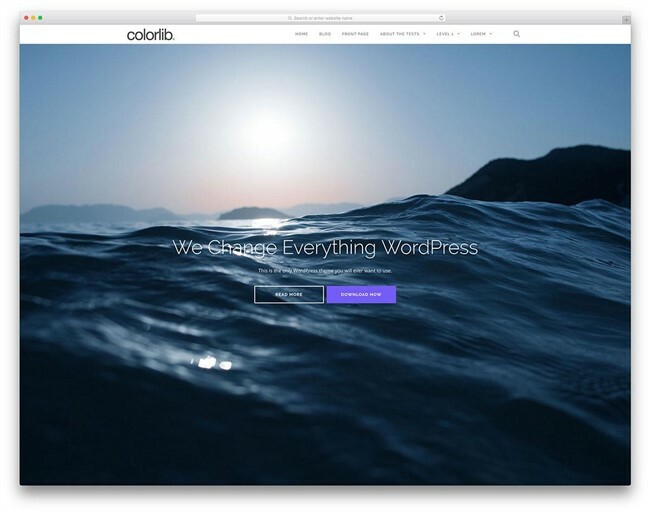 Are you looking for a theme where you can manage announcements on your website quickly, easily, and more efficiently? 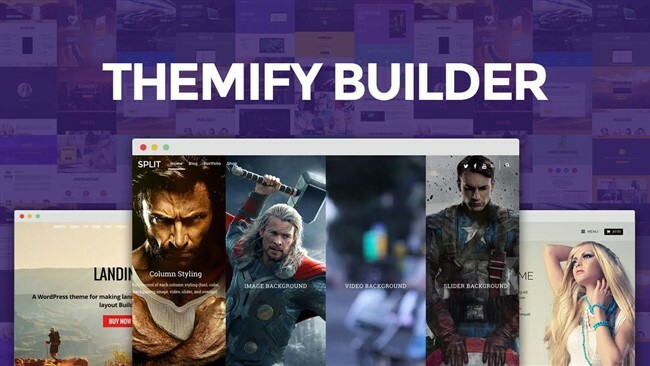 Then Themify is exactly what you need. The announcement bar created by Themify is customized with automated and scheduled announcements for any specified time range using beautiful design presets or your own style and designs and it can work with any Word Press theme available now on the market. Looking for the right prototyping tool that is easy to use, has a lot of features and even lets you export your work to HTML and test it on any given device? Then try award winning HotGloo where you can create and test all the interactions directly in your browser. You have access to a 2000+ UI elements library, a multiple users license where you can collaborate with coworkers and a mobile-optimized platform, enabling you to test your work and add comments on-the-fly. 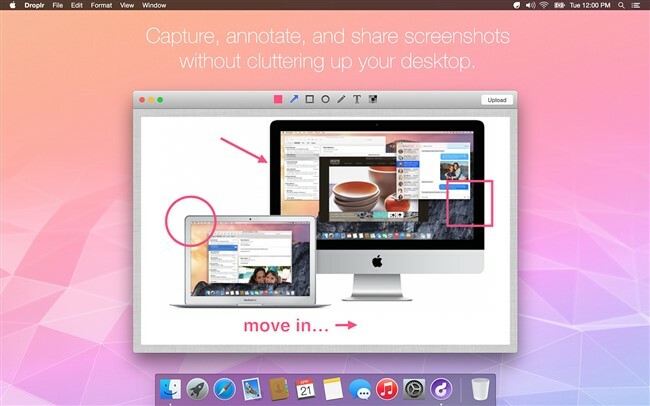 Droplr might be one of the few apps who realized visuals are the future of virtual communication. The features it has mainly consist of the possibilities of sharing large photos and videos, screen recordings, GIFs, making it easy to express ourselves into cyber space and to exchange information. It is also known for its sharing speed, as it uses fast ways of operating, such as Drag & Drop and hotkey-activated sharing. 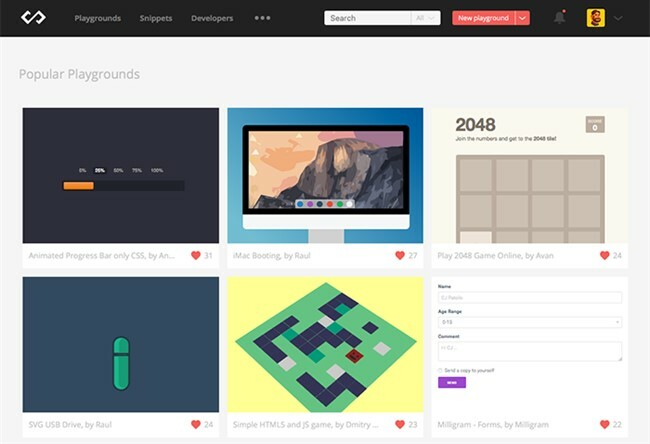 Today there are a lot of snippet editors, but there is one you should definitely have a look at – Codepad.co. It is featurish (having version control), robust (having more thsn the usual HTML, CSS, and JS) and with a diverse authentication (From FB, to Google account and Github). Build your favourite timeline with other developer’s work, and share your snippets to start collaborating with your coworkers. Team projects consist of loads of information and details that can slip anywhere and become nowhere to be found when needed. Having an archive is essential, but having it online, in one simple app, is a dream come true. 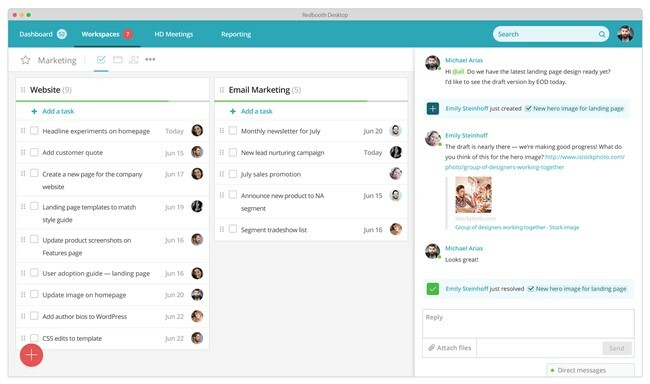 Redbooth ensures that everything is saved and deposited by having conversation histories and the capacity to keep files stored throughout the working process. This way, you always have everything one click away. It’s said having everything on paper makes organizing and managing a lot more easier, but having it online is better. 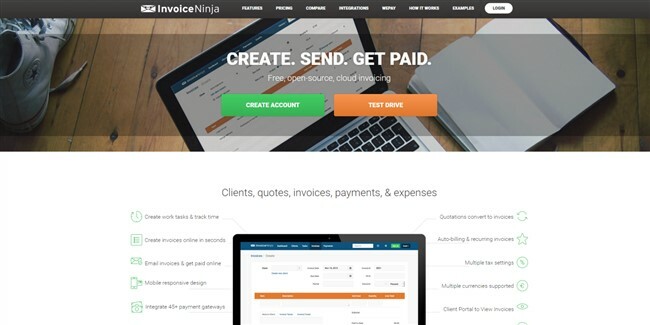 Invoice Ninja has put together a system to help you organize invoices and client payments for your firm and keeping yourself informed about any transaction is now just a matter of seconds. Say goodbye to getting lost in papers and documents! Every beginner it this huge phenomena that took the world by storm in the past few years which is blogging needs a theme that has a very current design, enough customization options), and some great widgets to boot. And that’s why you should try Illdly created by Colorlib. Illdy is fully responsive and mobile friendly and lends itself to the concept of a one-page website as well. wpDataTables is an extremely useful tool for NGOs, education, stock investments, data, sports journalism or e-commerce, but also for anyone who has to make any kind of project that involves charts or tables. 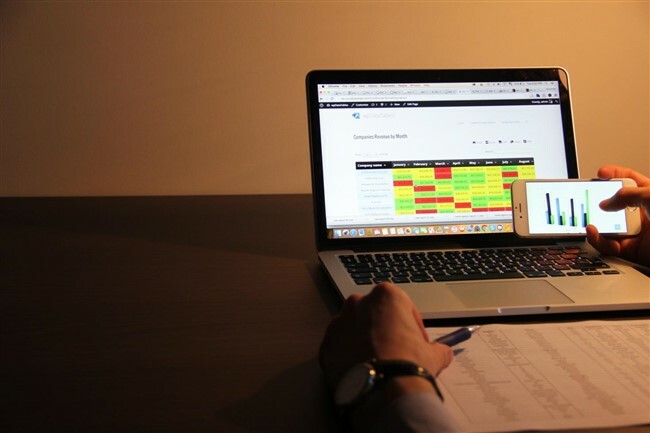 By using it, you can turn your site in a spreadsheet app without coding! It gives you the power to build tables without any complicated configuration (just by clicking!) and also the possibility to edit them the way you want. That’s not all tho, but for more go check them out! Browserling, an online browser testing service, has created a geeky funny comic for web designers and other tech-savy people. This is truly a comic that you can enjoy(). With a nerdy illustration style, old or new jokes will get refreshed in your mind and will make you laugh for sure. Start reading them for a good time at comic.browserling.com and share them with your friends online to make their day better. Now, most of these services do the work for you, so what’s left for your part? Indeed, the creativity and imagination, that will be actually the base of all your work and projects! Thus, take advantage of our list and start using it, as it will turn out to be a great achievement in your life and, why not, in your customers’ lives too!